William Tyndale (1494–1536) was an English biblical scholar and foundational figure leading up to the Reformation. Tyndale was educated at Oxford and Cambridge and developed a reputation as a gifted linguist, fluent in French, Greek, Hebrew, German, Italian, Latin, and Spanish. 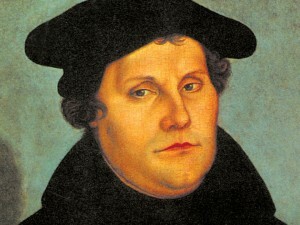 Influenced by Erasmus and Luther, he translated the New Testament and the Pentateuch from Greek and Hebrew into English—against the wishes of the Roman Catholic Church. Betrayed to the authorities, Tyndale was condemned as a heretic and burned alive in 1536. In 1528 William Tyndale wrote The Obedience of a Christian Man, a book which has a special emphasis on how Christian rulers should govern. He addressed various authority positions under the header ‘The Duty of Kings, and of the Judges and Officers’. In this writing he spent a significant amount of time dealing with the abuse and doctrinal errors of the pope and the Bishop of Rochester. 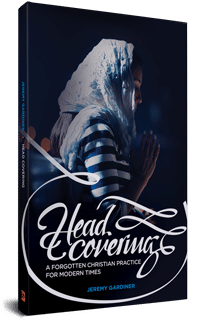 It is in the midst of this rebuke that we learn about his view of head covering. 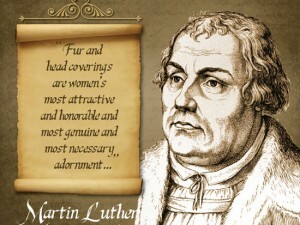 In the above statement we learn about Tyndale’s view of head covering. 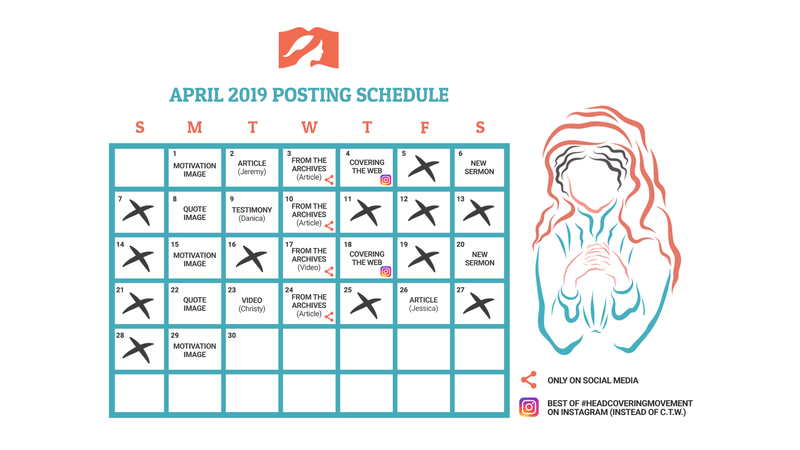 First we learn that he saw women having their heads covered as an apostolic tradition. We know this because he said this is what the “scripture commandeth” in contrast to the “certain customs” that he lists right after 5) These customs were listed earlier in this article: watching all night in prayer, kissing one another and Paul’s counsel to remain unmarried “which were not commanded” 6) Tyndale, W. (1848). Doctrinal Treatises and Introductions to Different Portions of the Holy Scriptures. (H. Walter, Ed.) (Vol. 1). Cambridge: Cambridge University Press. – Page 219 . 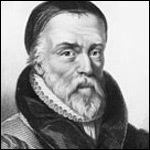 So for Tyndale, head covering was not a matter of Christian liberty. He then takes it a step further by saying that if someone “would break” these traditions, that person would not be a Christian. So finally we learn that Tyndale believed that 1 Corinthians 11 is speaking about married women. I am trying to look up your sources, & I find it somewhat difficult to confirm. Everything leads back to your website. At the bottom of each page before the comments we list all the references. They are linked inline from the article itself.